Here is some pictures from my place. 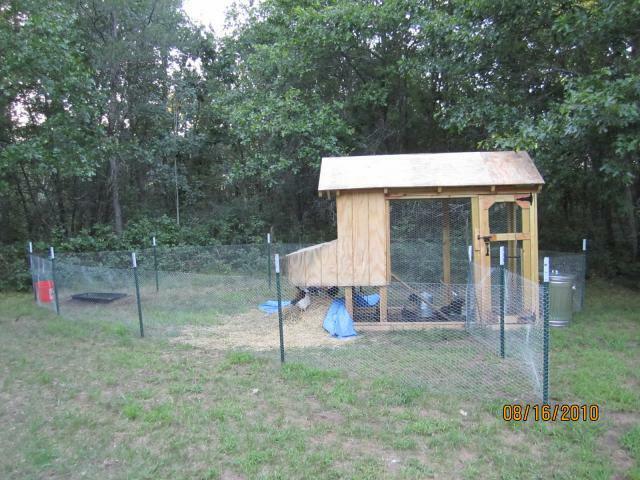 As first time chicken owners, my husband and I built a small coop, and run. 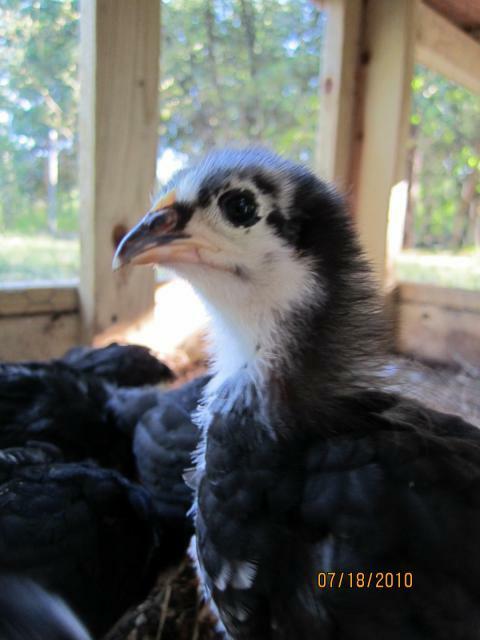 Next spring we will be building a larger coop. 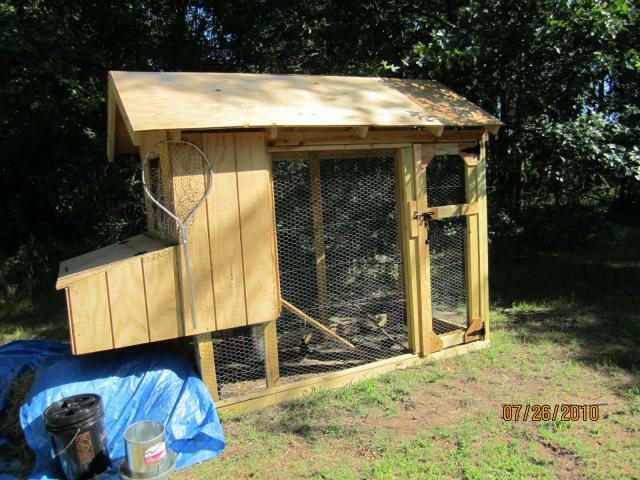 The chickens will have alot more room inside the new one. 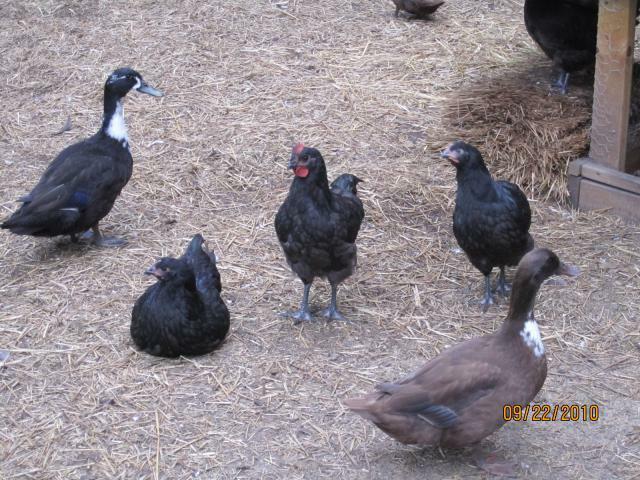 We will build a coop that has more of a closed off space for them to roost and lay. We will also be putting in 2 or 3 runs. 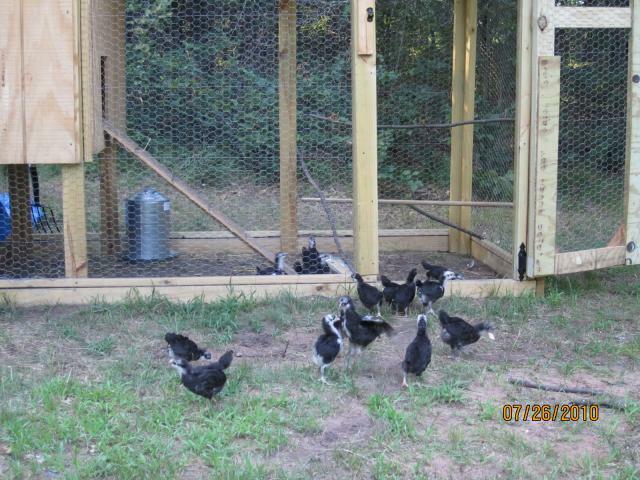 We are building a little hatchery room as well, and want to be able to put only certain birds in an area to mate. 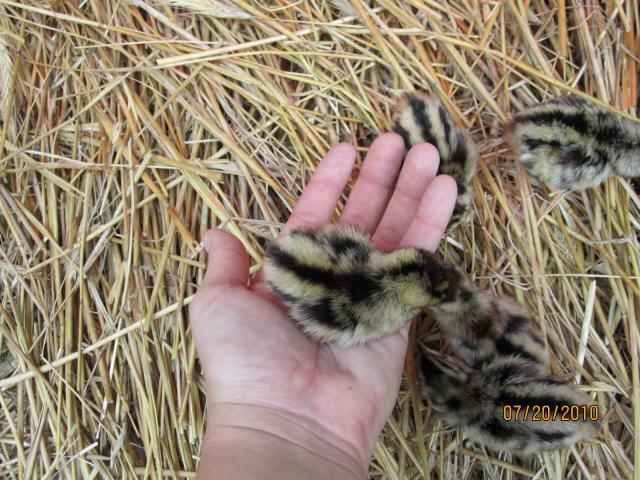 Here is some pictures from the pheasant coop. 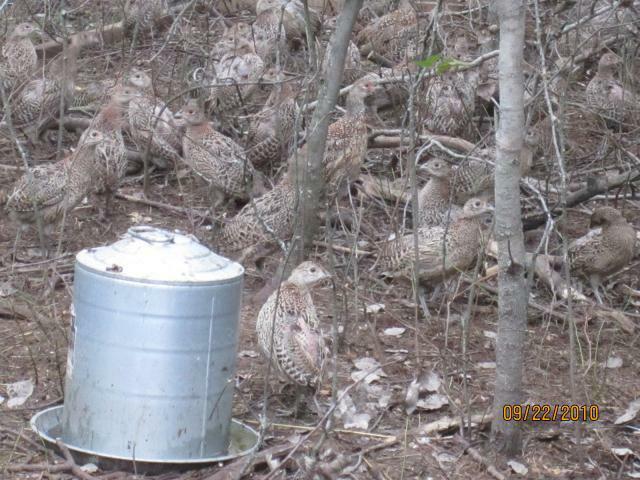 We obtained a license from the Wisconsin DNR to raise and release pheasants. 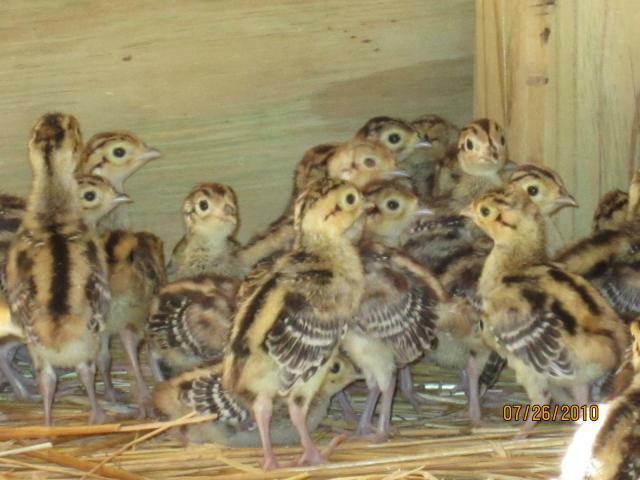 We ordered 100 females our first year. Ended up with about 9 males in the mix. 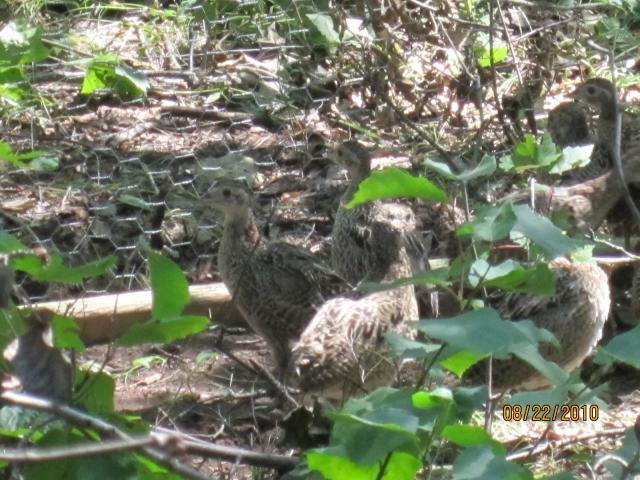 After a bit of cannibalism we ended up releasing 85 birds.